Discover the jewels of the Mediterranean! From La Signoria, experience the wonder of the stunning natural environment. 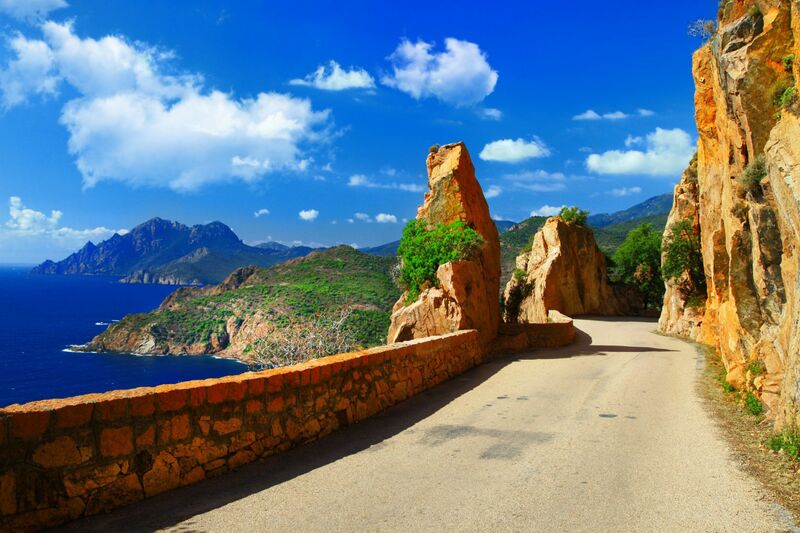 4km from the centre of Calvi and 3 km from the sea, our hotel is at the heart of the incredible beauty of Corsica. At the heart of the fertile hills, you’ll be able to appreciate the Mediterranean countryside and the peaceful views over the mountains and the sea in the horizon. You’ll be able to reach the historic town of Calvi in a few minutes and enjoy its incredible heritage. Your visit will lead you to the Genoese citadel, where you’ll be able to admire its imposing walls, the Saint-Jean-Baptiste cathedral and the former Governors’ Palace. You’ll also be able to walk along the quayside in the pleasure port and in the lively streets of the lower town. Also worth exploring is La Balagne, a magnificent region surrounding the hotel in the north-west of the hotel. 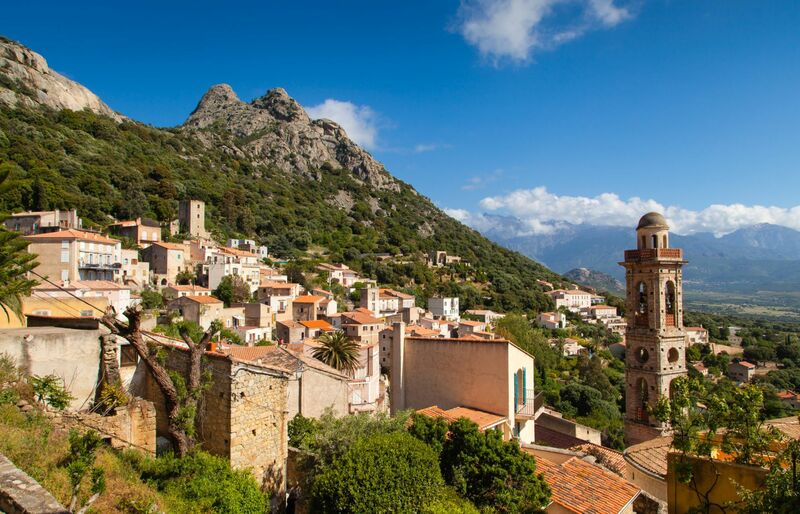 Nicknamed the “Garden of Corsica”, it stretches out between the sea and the mountains and is the site of numerous pretty little villages. Whether along the main roads or down foot and cycling paths, visit the likes of Lumio, Pigna and San Antoninu, and discover the artisans carrying on their ancestral traditions. A bit further afield, discover more of Corsica’s must-see sites. By boat, journey to the Scandola Nature Reserve, the Gulf of Girolata, the Cap Corse or the Lavezzi islands. Also visit the cities of Ajaccio, Bastia and Bonifacio with their rich heritage. With its sandy white beach, impressive citadel and rich history, Calvi is one of the loveliest coastal towns in Corsica.